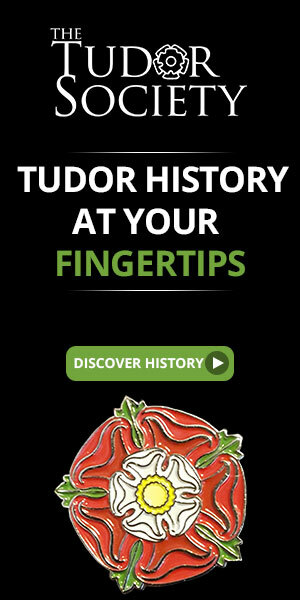 After reading countless books about the murder and mayhem of the Wars of the Roses, I was ready for something completely different. This book happened to catch my eye on my bookshelf. The subtitle of the book is “A Social History of Queen Victoria’s Reign”. It is a part of a “brief history” series by the publisher Running Press. After medieval history, the Victorian era is one of my favorites and social history is always of interest. Not only is the life of the Queen and her family appealing but all of the changes in society as well as the advances in industry, transportation, communication, fashion, literature and the history of the empire are interesting. The first chapter of this book covers the life of the Queen, Prince Albert and their children. The author calls her the “symbol of an age” and indeed, she gave her name to an entire era. There is lots of good information in this book. Chapters cover things like what Victorians ate, their taste in art, architecture, how they furnished their homes and what the houses were like, household management, arts and crafts, and landscaping. The Victorians crossed over from using candles for interior lighting to gas. The subject of cholera is discussed, along with child labor, crime, the life of servants in the Victorian home and also the role of workhouses in society. The chapter on transportation explains how Victorians went from walking and riding horse and carriage to the building of railroads and how this transformed society in countless ways. The introduction of the bicycle changed not only how people got around but how they dressed and how it liberated women. Ships went from being wind propelled to steam. Even the Underground got started during the Victorian era. Other chapters cover religion, etiquette and fashion, office work, how Victorians spent their leisure time, the press and literature, arms and the world. The description of the work of clerks is fascinating and brings to mind Bob Cratchit in Charles Dickens’ “A Christmas Carol”. He briefly covers the Indian Empire and how it related to trade and the Boer Wars. The book has some photos of regular Victorians demonstrating how they dressed, a lengthy introduction and recommendations for further reading. If you are looking for an introduction into the era, this is the book. 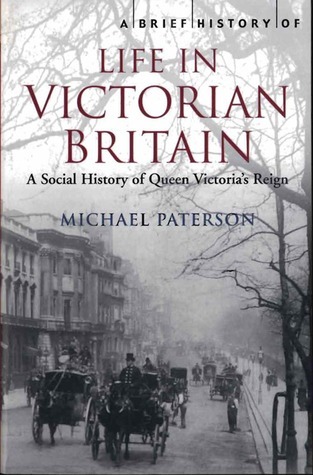 This entry was posted in Book Reviews, General History Books and tagged A Brief History of Life in Victorian Britain: A Social History of Queen Victoria’s Reign, Michael Paterson, Queen Victoria, social history, Victorian era. Bookmark the permalink.